Why is community important? A lot of folks have a fear of ending end up on their own apart from family and friends. This is where having a community saves us from the isolation and that alienation we fear. In the real world people believe they have no choice. Naomi recognizes the importance of community and is on a mission to show that you can have your life your way. A community is about finding each other and a place to call home. It is possible to build a community when you are not happy with what is available locally. After living in Coasta Rica for 5 years Namoi has recently relocated to Cuenca, Ecuador with ease. Trusting in herself and her system she has built up over the years Namoi has settled into her new surroundings with ease. Being on your own does not mean you have to lonely. Naomi Colb embrases being an ageless being. The Secret to Being Ageless is that it shifts your focus to the life you are living and away from your age. In truth you are both: you are aging because you all are but the real you has no age and doesn’t change no matter how old your body gets. In the end it is about finding a community that treats your age group with reverence, allows you to live your life, respects the way you are with others, and honors the way you treat yourself. When you focus on how old you are getting, you feel doubt and fear, and your confidence may fly out the window. Having self-imposed limitations abouty our age is pointless. Naomoi Colb has transformed herself, her life and her community. Being on her own has not stopped Naomi from finding community where ever she goes. 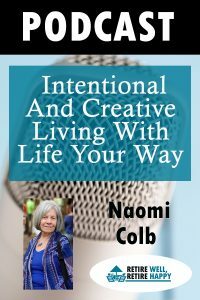 Listen as this remarkable woman shares her latest adventure demonstrating intentional and creative living with life your way is possible for those that seek it out. It is possible if you to have Internet – can live anywhere in the word. 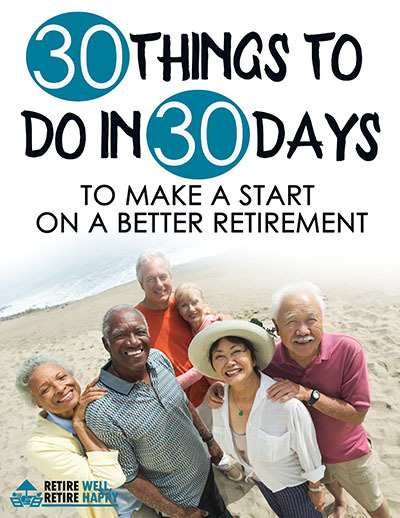 It is possible to retire early with portable careers. 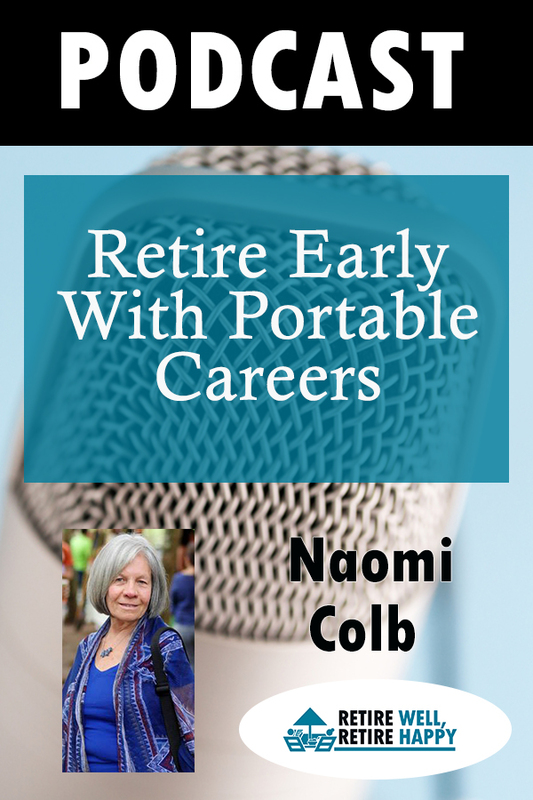 I love what I do because I get to meet fascinating people like Naomi Colb. Naomi has a completely different slant on life. Naomi, becoming despondent with her country and their treatment of the elderly, looked elsewhere to find a place she could live a Conscious Life. Don’t be put off by these words. All it means is that we are heading in the direction of a global community where your values may be better respected more in another country. Those that follow the principles of a Conscious Life focus on all aspects of living. Their futures are about where and how they will live. This includes where they invest their money. Conscious Investing is an area where you make a conscious choice to only invest in companies that make their income in ethical ways. For example investing in a company that manufactured slot machines for gambling would be against this ethical code. So too, would investing in a mining company that chops down forest to get at the minerals in the ground be in this category. How often do we go about our lives without questioning things? We accept our surroundings, where we hang out, what we eat, what we wear based on our history, our comfort, and our community. What if weare forced to step back and look at our direction? Can you see yourself sitting comfortably in the future? Is the existing generation where you want to be? Do you want the same treatment they receive? We need to imagine our lives in the future. We can now live anywhere with our portable careers and find somewhere to live that makes us happy.